Take a look at the extended gameplay and boss battle of Sekiro: Shadows Die Twice from Tokyo Game Show 2018. 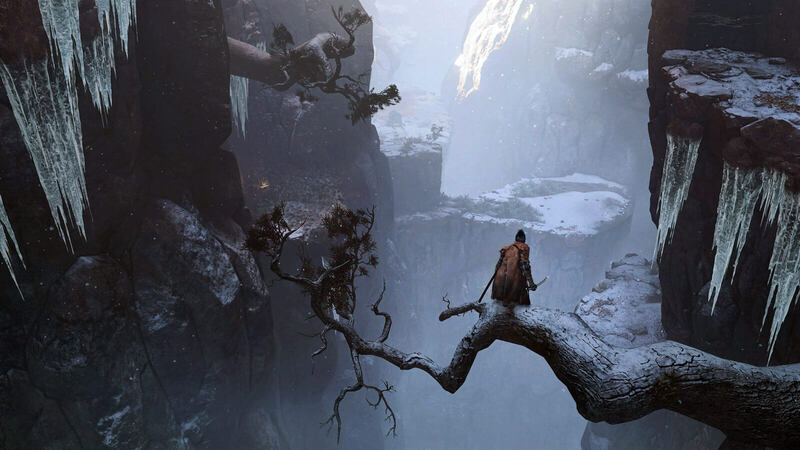 From the very moment upcoming action-adventure game Sekiro: Shadows Die Twice is revealed on the E3 2018 press conference, both developer From Software and publisher Activision knew that they got everyone hooked. Through previous video footage, we had brief glances at in-game moments from the game where the shinobi warrior displayed his feats and fighting abilities against enemy, we never really had some continued gameplay that would at least lead to something. Keeping that in mind, creators of the game have offered a first look at extended gameplay that leads the protagonist to Corrupted Monk and engaged in a boss-battle, straight out of TGS 2018. 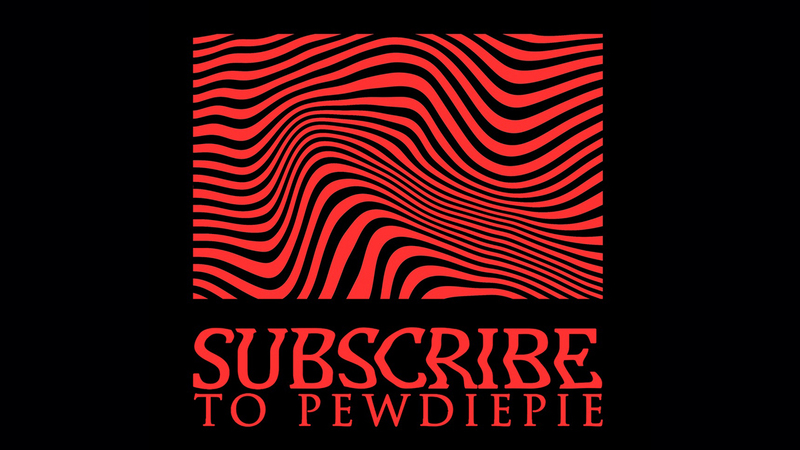 Courtesy of PlayStation Underground, the video focuses on a chapter from a journey for vengeance that the one-armed wolf has taken. 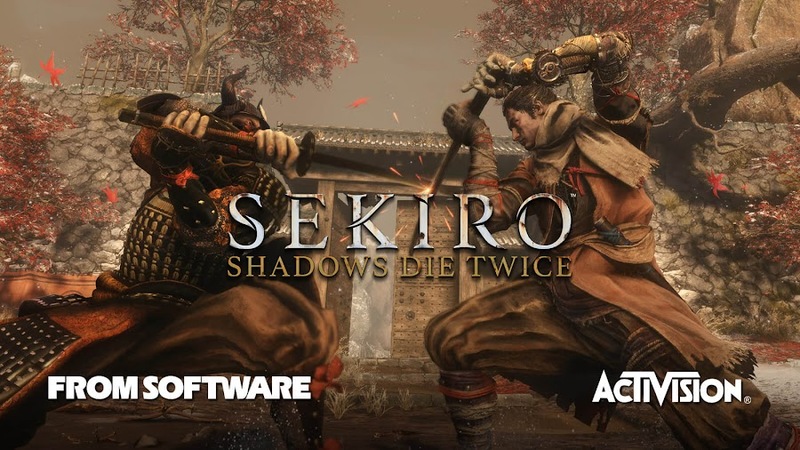 It begins on a hilly area and Sekiro lands his first kill by stabbing an enemy on his throat that leads to a blood squirting. He then jumps up from one location to another using his grappling hook before delivering a kill-shot to another enemy. Then came a mid-boss named Samurai General, who is strong, skilled and very patient to drop his blow in time. 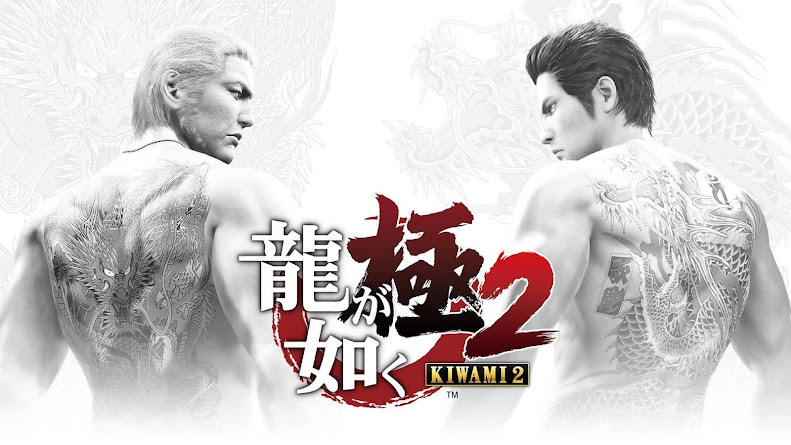 The game actually rewards the player for being aggressive in a fight but you have to be tricky about dodging into enemy attacks to hit them rather than running away from them and perfecting that feat may take time for some. After finishing a few more weak enemies he takes a stealthy road to another angry adversary who is waiting to be unhinged and refills his healing bar by checking to a Sculpture's Idol. This crazy brute goes down with more stabbing and flame attacks as he is weak to fire. Next up on his list is to reach to a castle on the other side of the rock but due to the bridge being broken, he had to take sideways. A monstrous white snake comes out making mountains rumble and hiding into a nearby cave was the best option at the moment. Sliding through a trapdoor, the shinobi reaches to another checkpoint before confronting the Corrupted Monk boss. She is a tough cookie and this is where the death and resurrection mechanics come to play, which you can see for yourself. 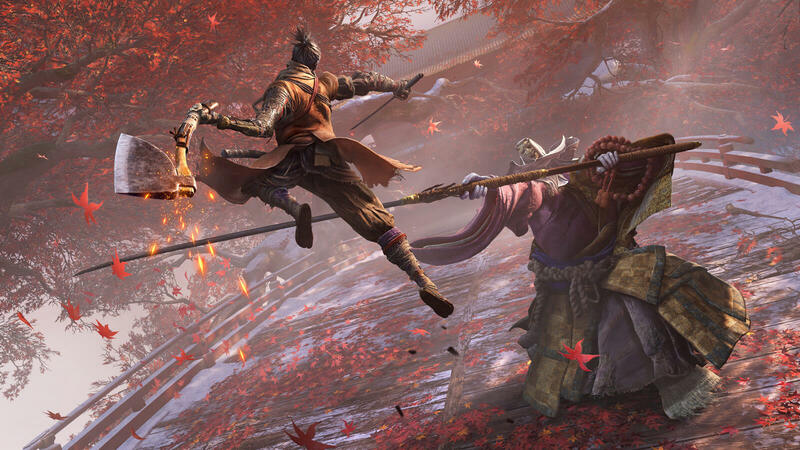 Scheduled to release on March 22, 2019, Sekiro: Shadows Die Twice will come out on PC, PlayStation 4 and Xbox One. 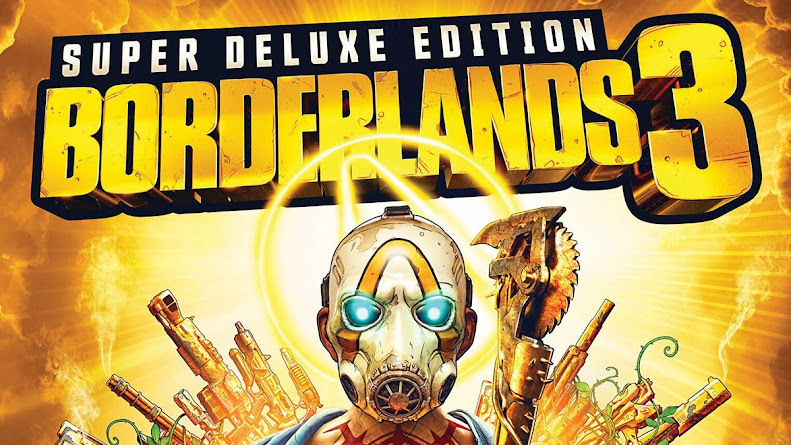 Pre-order for the game is already open now for both standard and collector's edition. Although the game isn't as hard as hell like the Dark Souls series or turn out extremely punishing like Bloodborne but is surely doesn't shy away from some violent bloodbath either. In fact, it meshes so well with the gameplay mechanics that none of that will feel unnatural.